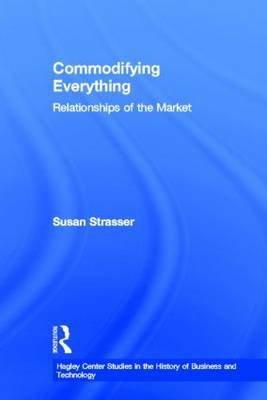 "Covering an unusual mix of goods and services, these original essays illuminate how the market has entered into all spheres of human life, from the personal dimensions of everyday life to public policy and statecraft. Together they demonstrate how commodification goes beyond economic relationships to encompass cultural, social, and political processes. Whether exploring the commercialization of health care, the ambiguous status of pets, or the place of cheese in national identity, "Commodifying Everything offers keen historical analyses and surprising insights.."